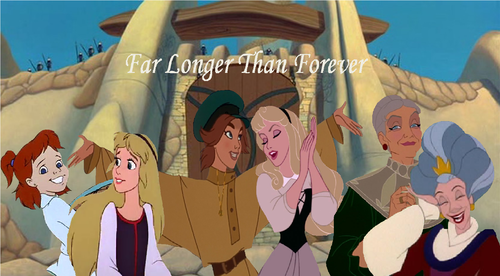 Far Longer Than Forever. 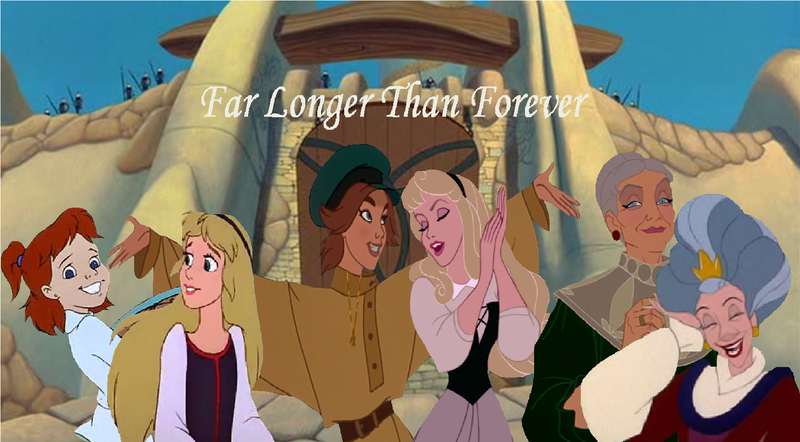 A fanfic about a friendship that would last far longer than forever.... HD Wallpaper and background images in the Disney crossover club tagged: disney nest fox. What a sweet idea! I love this!